Today’s vehicles are a complex maze of interwoven electrical systems packed with computers, models, sensors and some more sensors. All these electrical components require a continuous and steady source of energy. 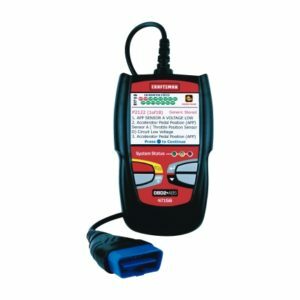 Allow CarTalk to locate and fix your vehicles electronic problem.